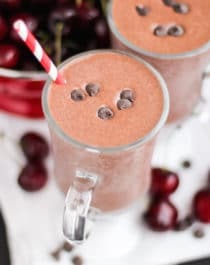 Healthy Black Forest Milkshake — thick, creamy, sweet, chocolatey, and packed with cherry flavor, you’d never know it’s refined sugar free, low fat, high fiber and high protein! 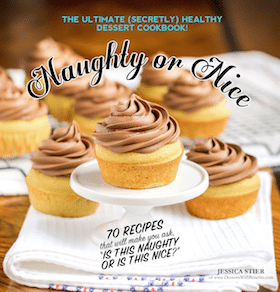 Yup, no sugary syrups are calorie-laden ice cream here… but SHHH, you can’t tell. Shake shake, shake shake, sh-shake it! This has got all the flavor of Black Forest cake, but in milkshake form. Oh, and it takes just 5 minutes to make. BOOYAH! 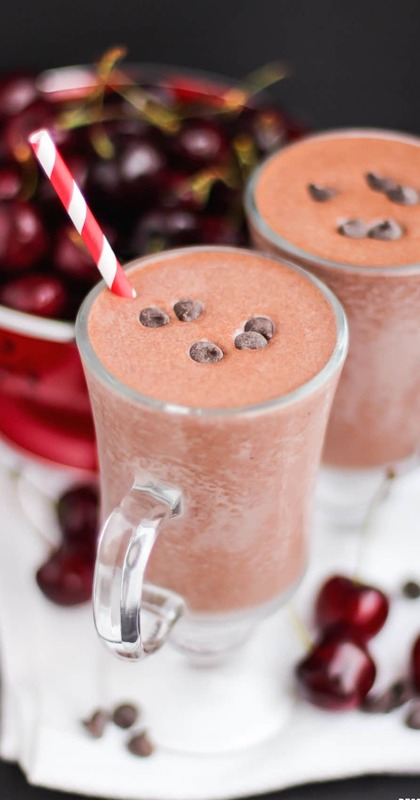 This Healthy Black Forest Milkshake is thick, sweet, and chocolatey, you'd never know it's refined sugar free, low fat, high protein, and high fiber! 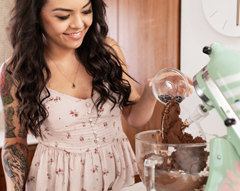 In a high speed blender, add all of the ingredients except for the psyllium. Puree until smooth. 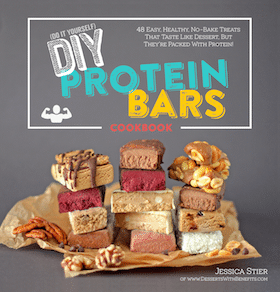 With the blender running, add the psyllium and blend for another ~30 seconds. wow this looks sooooo good!! !